Pledge your support for independent retail. 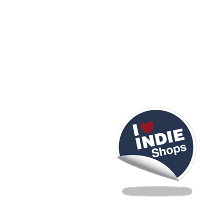 If you love independent shops and don't want to see them disappearing from the high streets you need to make sure you support them. Divert a little of what you spend in chains, out of town or with online giants to the independent retailers in your community to make a big difference.